This week starts the countdown to the biggest and most popular marathon in the world. From elite athletes to first-time racers, over 50,000 runners will test the limits of their minds and bodies as they conquer 26.2 miles across the 5 boroughs. The buzz in the city around this incredible event has us pretty inspired to lace up our shoes and take a different route through the streets of New York—one that explores this amazing city in a new way—on foot. Since you can’t cross over the race finish line in an Uber (that’s cheating), we’ve teamed up with the Nike+ Run Club to kickstart your running journey and help you tap into your inner-athlete—literally. With the tap of a button, you’ll be connected with expert Nike+ Run Club Pacers and led through a free, personalized running session tailored to your ability level. Want to bring a friend? Sessions can include up to 2 runners per request, so grab your workout bud and gear up. Meet Sam, Nike+ Run Club Pacer, #RunNYC guide, and New Yorker on the run. The best part of NRC? Good vibes all the way! Advice for Runners: Stay hydrated, take it one mile at a time, and just be awesome. Running Mantra: You are not going to die. Best Place in NYC to get pre or post-run carbs: 2 Bros Pizza on St. Marks or any ramen joint nearby will do the job. Post-Run Go-To: A whole avocado. I eat at least once a day. Want to learn more about the Nike+ Run Club? Find a session near you and meet your local pacers. 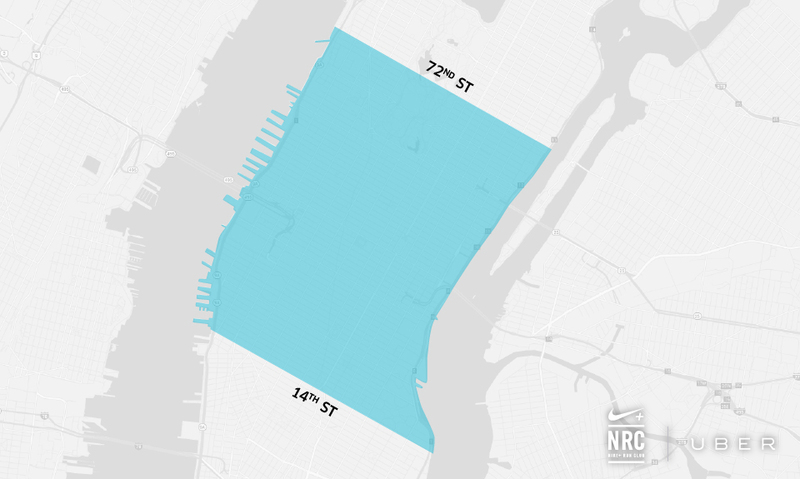 Want to share your #RunNYC moment with us? 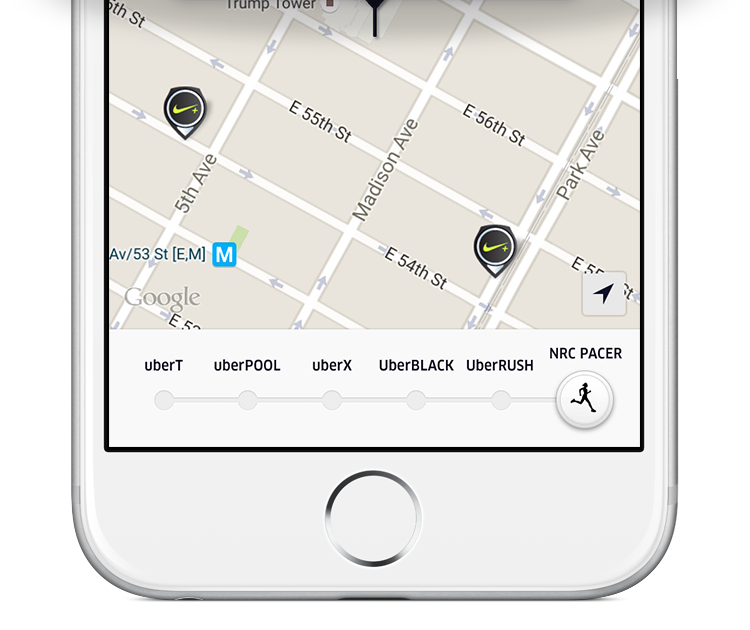 Tell us at @Uber_NYC on twitter or follow @uber_nyc on Instagram to stay up to speed.